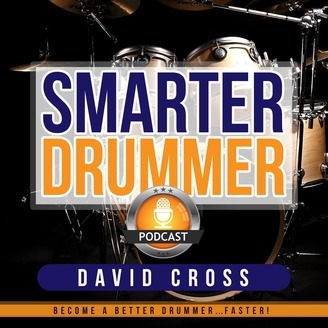 The Smarter Drummer podcast is dedicated to helping you become a better drummer . . . faster. This is the show for you if you want to improve your drumming, make it a career or just have more fun playing. 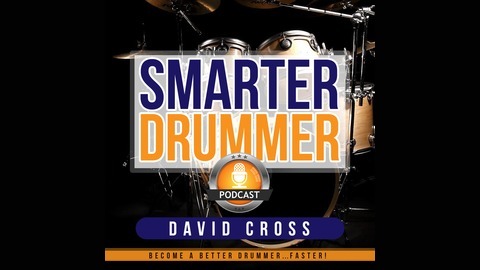 Each episode, we will bring you conversations with professional drummers, educators and others in the drumming community who will share their experience and advice to help you reach your drumming goals.